According to the posting, former chairman of the Economic and Financial Crimes Commission, Ibrahim Lamorde now heads Force Intelligence Bureau. 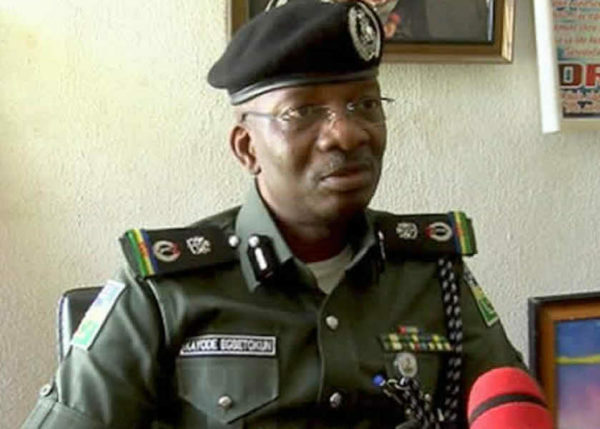 Edgal Imohinmi, the commissioner of police in Lagos until today, has been removed to give way to Mu’azu Zubairu. Imohinmi’s new post was not indicated in the list released by ACP Frank Mba, the police spokesman. Kayode Egbetokun, a former chief security officer in Lagos state who was initially sent to Lagos to succeed Imohinmi has now been posted to Kwara, as acting commissioner, while Akeem Odumosu, who was in charge of the Rapid Response Squad in Lagos was also posted to Edo state as acting commissioner.